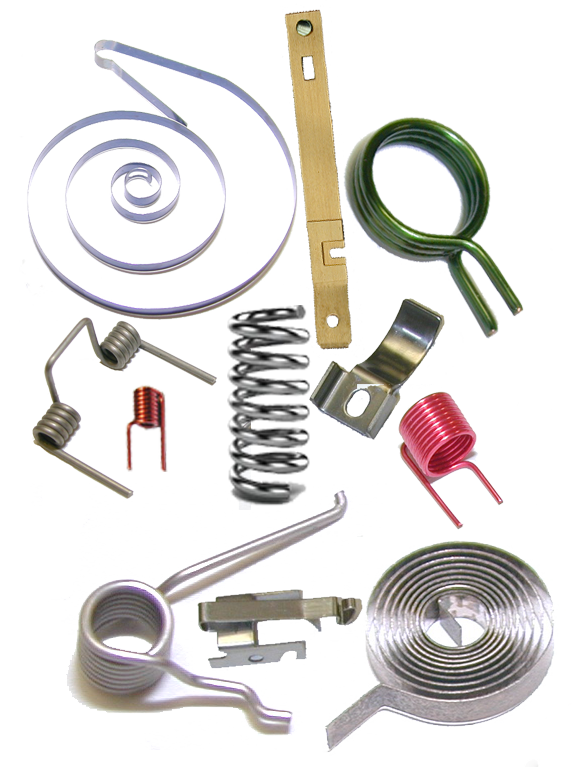 Other Industries | Rowley Spring and Stamping Corp.
Rowley Spring and Stamping Corp. has been a leading manufacturer of precision springs, stampings, wire forms, sub-assemblies, reel to reel, and tape & reel components for many years. Our diverse, global customer base spans a wide spectrum of industries, and we have extensive experience in providing cost effective solutions to each of our customers’ unique needs. Rowley Spring’s vast knowledge and experience with working with different industry standards allow us to easily adapt to each customer’s unique requirements. Contact us to discuss your application today!